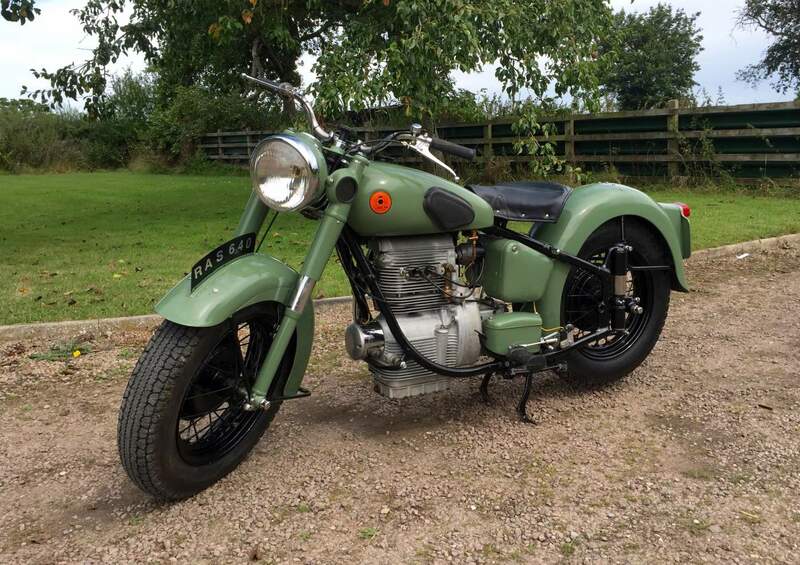 Sunbeam S7 1951 500cc, totally rebuilt over the last 3 years .This must be one of the best of the few on the market and a great investment for the future. 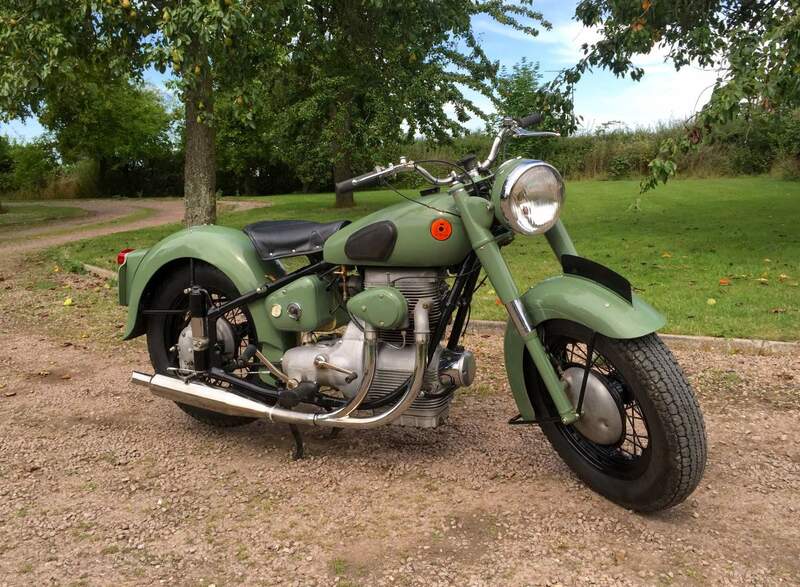 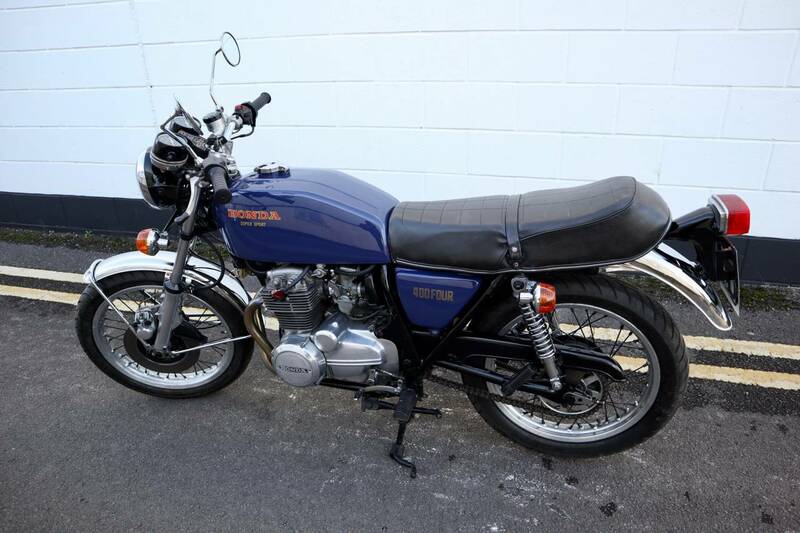 Very easy to start, runs and rides superbly, looks to be all original with all its original tin work. don't miss out on this well sorted classic.